We On chronicles the Wolverine return to basketball glory as seen by team captain Josh Bartelstein, creator and author of the “Bartelstein Blog” featured on the MGoBlue website for the past 3 years. 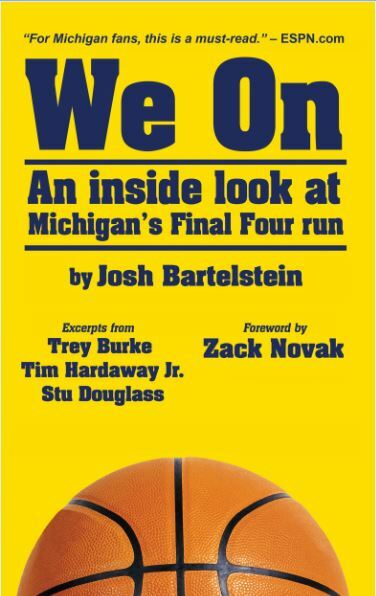 Bartelstein chose to document the road to success of the Michigan basketball team to offer the many passionate Wolverine fans an inside look into the team, both on and off the court. SKU: 9781619849914. 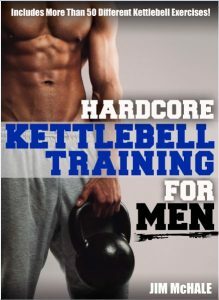 Categories: Sports & Recreation, Basketball. Tags: basketball, blog, Josh Bartelstein, Michigan University, Michigan University basketball. We On chronicles the Wolverine return to basketball glory as seen by team captain Josh Bartelstein, creator and author of the “Bartelstein Blog” featured on the MGoBlue website for the past 3 years. Bartelstein chose to document the road to success of the Michigan basketball team to offer the many passionate Wolverine fans an inside look into the team, both on and off the court. After fielding many requests, he has connected many of the blogs from the memorable championship season, along with video, highlight pictures and additions from teammates, into an book. Bartelstein was the captain of the 2012- 2013 University of Michigan basketball team that made an appearance in the NCAA national championship after a 25-year drought. In addition to the Final Four appearance, Bartelstein was also a part of the University of Michigan basketball team that captured the Big 10 title in 2012. We On includes excerpts from Trey Burke, Tim Hardaway Jr., Stu Douglass and Zack Novack.